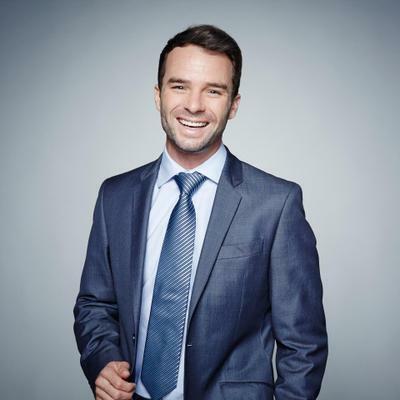 Famous CNN weatherman and meteorologist, Derek Van Dam, comes on to school us about how weather and climate work and we discusstheir effects on vineyards and regions the world 'round. A fun, lively show with a great friend and smart guy! Follow Derek on Social Media!!! 3. Given that the climate seems to be heating up the world, what new regions of the world could be suitable for agriculture/viticulture that weren’t previously? 4. Is there ANY validity to the affect of lunar cycles on the land/agriculture (a la biodynamic philosophy)? 5. What do you think about the Farmer’s Almanac and other long-term prediction tools for weather? How far in advance can you actually tell what’s going to happen with weather? 6. What is the jet stream? 7. What are the effects of fog, wind, ocean currents, hail, La Niña and El Niño? 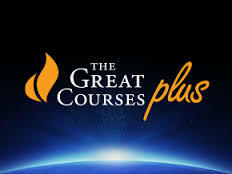 The Great Courses Plus has a wonderful National Geographic Live! Series that I recommend checking out: Celebrating Human Cultures! It explores fascinating civilizations around the world like: aboriginal Australia, the women of Afghan, the people of Cuba and it's led by photographers, travel writers, and other experts from National Geographic. It's a great glimpse into how other people live around the world!